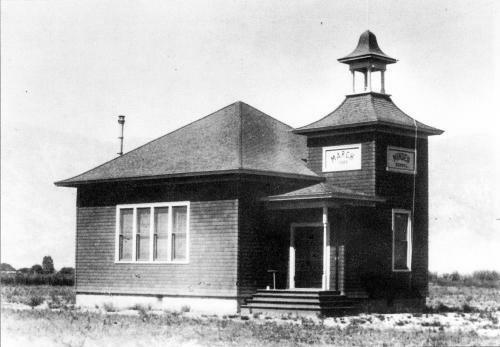 The first Minden Grammar School is seen after its construction in 1909. Located at the corner of 7th St and Mono Avenue in Minden. 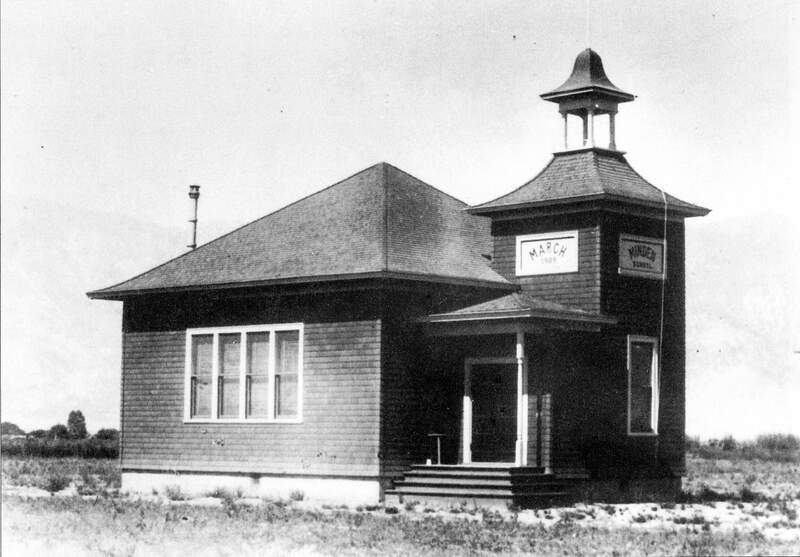 It was known as the "Little Green School" due to its color.